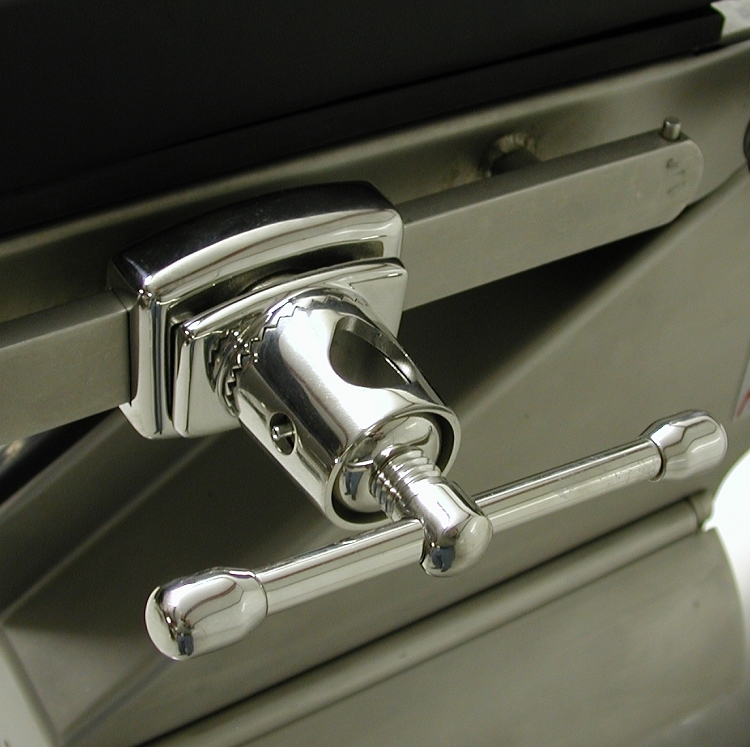 Clark Sockets are used for attaching a variety of surgical equipment to a surgical table. Available in stainless steel or polished stainless steel. Accommodates round bar accessories up to 3/4" diameter. 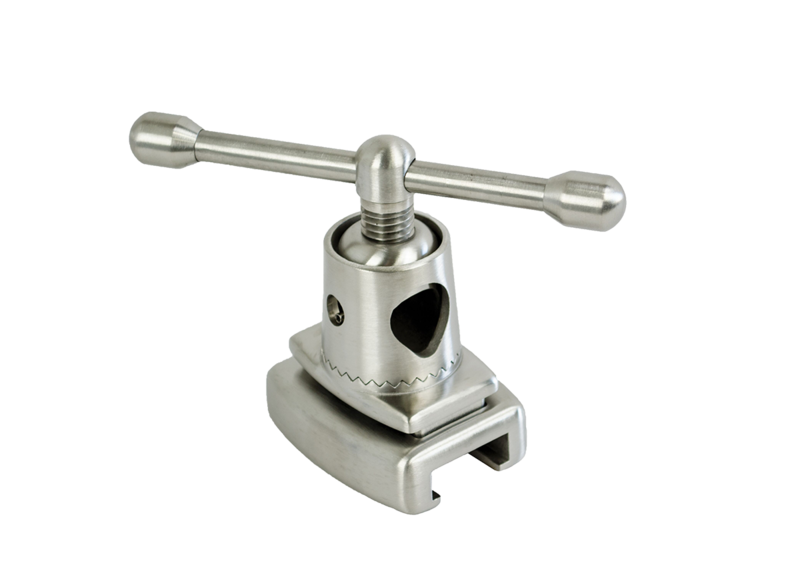 Attaches to all North American surgical tables.